IT Curls Keratin Shampoo is salt free shampoo range designed for all hair types but is especially effective with curly hair. 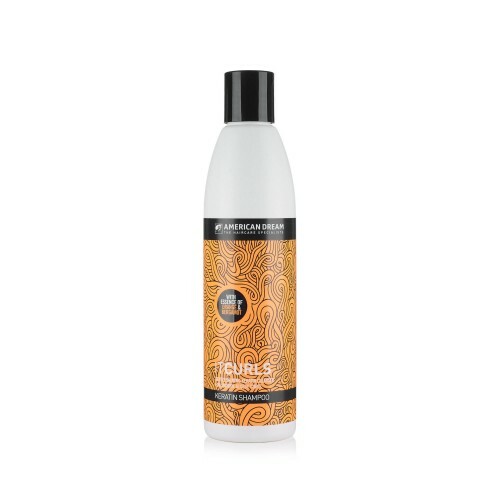 With ant-frizz technology, this gentle, calming keratin shampoo leaves your curls smooth and glossy. Enriched with orange and bergamot essence. For best results use with IT Curls Keratin Conditioner.